The House Mouse (Mus domesticus) is one of the most commonly-seen pest species, across both domestic and commercial premises. Although they are relatively small, they can lead to major issues by contaminating foodstuff and causing serious structural damage to properties. The common house mouse (Mus domesticus) can grow up to 90mm in length, from the tip of its snout to the start of its tail. The tail itself is longer than its head and body, often up to 100mm in length. They are a greyish-brown colour all over, including the tail, which distinguishes them from field mice. Although originally a wild animal, house mice are now mostly found in close proximity to humans. This is because we provide them with an easy source of food, and buildings offer a comfortable environment for them to live in. Since they need to eat up to 20 times a day, they will build their nests as close to a food source as possible- and all too often, that means inside someone’s home or business. House mice can burrow in the ground, but when found indoors usually nest within stored materials. Mice are good climbers and extremely inquisitive but rarely seen and property owners often only become aware that they have mice when they see droppings or the damage they have caused. This damage can be serious and 15% of house fires are caused by rodents like house mouse (Mus domesticus), gnawing through electricity cables and gas pipes. 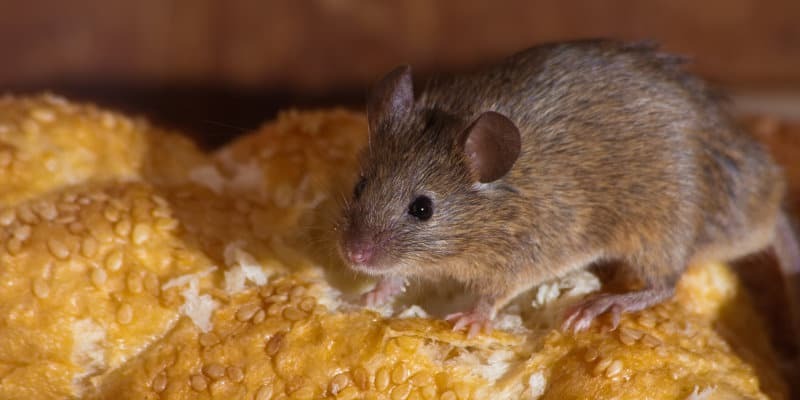 Another sign of a house mouse infestation is the distinctive musty smell of this pest species, which becomes especially potent when the animals are present in large numbers. House mice (Mus domesticus) live for up to 12 months and breed prolifically, reaching sexual maturity 42 days after birth. They can produce 8 litters a year, each litter containing between 5-6 offspring. This means that a house mouse infestation can quickly spiral out of control and require professional assistance to deal the pests. Mice tend to prefer eating cereal based products but will eat cheese, fruit, vegetables, and chocolate- in fact, most things that man will eat. Due to their size mice do not eat huge quantities, as they only need to eat about three grammes of food a day. However, they can cause a lot of damage to foodstuffs by defecating and urinating in and on the foods they are eating. The fact that they urinate almost constantly (albeit in very small amounts) multiplies the amount of damage that they can cause. 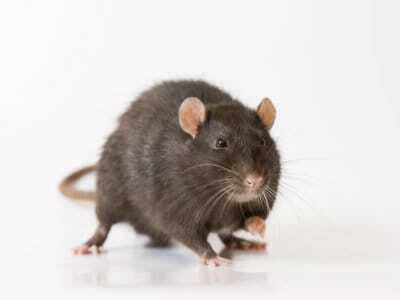 Mice are prolific carriers of a number of harmful diseases, most notably salmonella and leptospirosis. One of the main reasons why house mice are such a major pest problem is the fact that they can squeeze through the tiniest of gaps in buildings. Even a hole measuring 6mm across is enough for a mouse to enter, and where one has gone, more will follow. Once inside mice build nests which are hard to find, populating an area with new colonies quickly with devastating effect. The difficulty of preventing mice entering buildings coupled with rapid colonisation means that infestations should be treated urgently to regain control. The longer a mouse colony is left, the greater the problem will become until it poses an enormous threat to public health, as well as causing untold damage to the building itself. 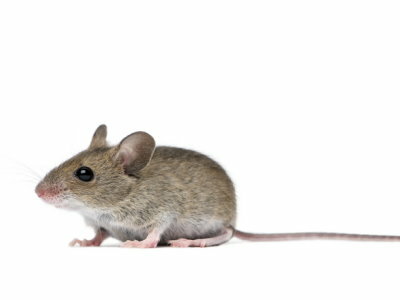 It is important to get rid of mice quickly before they damage pipes, cables and/or contaminate foodstuffs. Mice are adaptable, highly mobile and breed rapidly. This combination makes control a difficult task for the untrained individual. Although you may be able to deal with a couple of mice on your own, there will likely be dozens more lurking out of sight waiting to emerge. The only way to completely eradicate a house mouse infestation is to use professional pest controllers- and that’s where Pest Solutions can be of service. Pest Solutions skilled BPCA accredited team of service experts and support staff are here 24/7 to assist in your Pest Control Management related concerns. 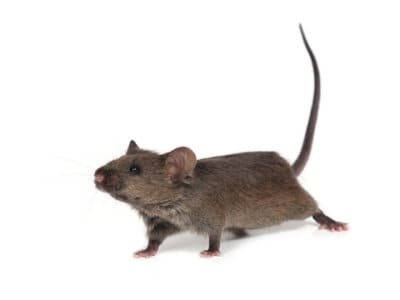 We deal with house mouse infestations on a regular basis, and therefore have the expertise and equipment needed to deal with the problem permanently. 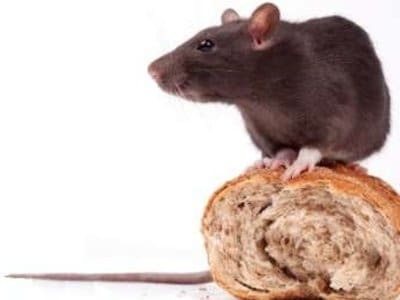 Pest Solutions have many local offices throughout the UK enabling our highly knowledgeable service professionals in your town to respond rapidly to control those pest infestations.